Supplementation with a combination of vitamin D3 and omega-3 may have multiple health benefits for pre-menopausal women with vitamin D deficiency, say Jordanian researchers. Through using a combination of two micronutrients that complement each other’s actions, the methodology employed by these Jordanian researchers essentially mirrors the micronutrient synergy approach that has been pioneered by scientists at the Dr. Rath Research Institute. The micronutrient synergy approach is based on the principle that while individual vitamins, minerals and other nutrients are required for the normal functioning of our body, they do not work alone. Instead, they participate in complex metabolic processes and interact either by enhancing or opposing each other’s actions. The many years of scientific analysis carried out by the Dr. Rath Research Institute’s scientists have confirmed that the most effective micronutrient supplementation is achieved by utilizing carefully selected combinations that work together synergistically. 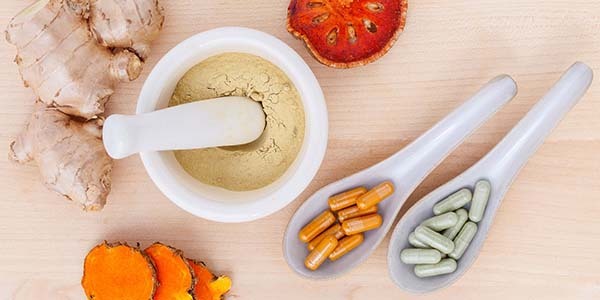 In numerous cutting-edge experiments, their research has repeatedly shown that the optimal interaction and cellular balance of micronutrients is the basis of health. To learn more about the Dr. Rath Research Institute’s micronutrient synergy approach and see why it provides the answer to achieving optimum health, read this article on our website.